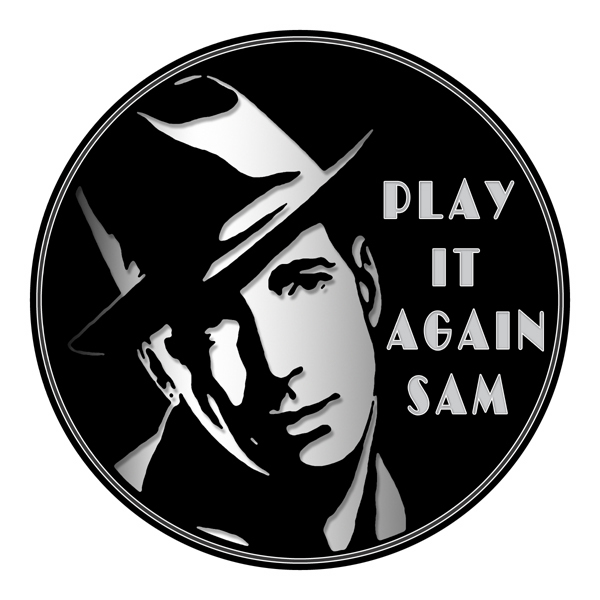 Play It Again Sam, Inc. We're here for all of your vintage audio repair and restoration needs. Since the inception of Play It Again Sam, Inc. a large part of our business has been our expert repair service. For over 30 years, we have worked on and refurbished just about every type of home audio equipment, including all major brands and manufacturers. Our experience is too vast to list, but assume that if we have something listed for sale, it is within the range of our expertise. Though, as our full inventory is quite extensive and constantly changing, the items listed for sale do not reflect our full range of capabilities, nor our entire inventory. You have to be in the store to truly appreciate all we do and everything we have! We are proud to be one of a few places in the country that still specialize in the restoration of reel-to-reel tape recording machines, as well as antique tube equipment, including amplifiers, radios and console phonograph cabinets. Speaker repair is another one of our strengths, from refoaming & reconing, to full driver rebuilds. Turntable service and repair has been a staple of ours since we started and accordingly we carry replacement parts, such as cartridges, diamond needles, headshells, belts and tonearms. We also have many accessories you might need like record cleaning spray, carbon fiber brushes, surface levels, and etc. After 30-plus years of being in business, our reach is great; we have worked on machines from all parts of the country! If you're not in our area, you can ship your item to us to be repaired and returned in working order. If this is the case for you, be sure to contact us for details about shipping and turnaround-times as every scenario will be unique! We are always willing to help guide you through the process of determining what solutions best fit your home audio needs. Please feel free to stop in, e-mail (ben@playitagainsam.com) or call us to discuss a potential repair or to ask questions about a unit you are interested in. Here are some names (but not all), that we work on and sell: Acoustic Research, Adcom, Advent, Analysis Plus, Audio Technica, B&O, B&W, Belles, Boston Acoustics, Bozak, Crown, Dalquist, Denon, Dual, Fender, Fisher, Gibson, Grundig, Harman Kardon, Infinity, JBL, Jolida, Kenwood, KLH, Klipsch, Krell, Mackie, Marantz, McIntosh, Micro Seiki, Music reference, NAD, Nakamichi, Olson, Onkyo, Panasonic, Pioneer, Realistic, Sansui, Scott, Sherwood, Shure, Sony, SOTA, Tandberg, Teac, Technics, Thorens, Toshiba, Yamaha, Zenith. We are authorized dealers of brand new equipment & accessories from Analysis Plus, Audio Technica, Jolida, LAST, Music Hall, Mogami, Phanstiehl, Plateau, Sumiko, SOTA, Stand Design and Well Tempered.